Northern Pike or simply Pike (Esox Lucius) is perhaps one of the most widely hunted fish in the world. For its masterful ambushes it has obtained the nickname “freshwater shark”. Their range of distribution goes through most parts of Europe, stretching as far east as the Pacific Ocean, as well as parts of North America. The Pike lives in lakes, rivers and other water basins. They prefer deep, still or slowly flowing waters with plenty of weed. With age, this fish becomes more and more lazy in their hunting habits, and in the end they just wait in cover, waiting for a proper prey to swim by. It’s interesting that the colour of the Northern Pike varies on the quality of the water – less polluted waters make this fish more colourful. They can reach a size of up to 1,5m and weigh as much as 20 kilograms, with the males being notably smaller than the females. The Northern Pike is always hungry. Most often they hunt on fish of the carp (Cyprinidae) family. But in reality, any fish can become prey to this capable hunter, and in fact, not only fish – frogs, birds and small mammals often become victims, too. 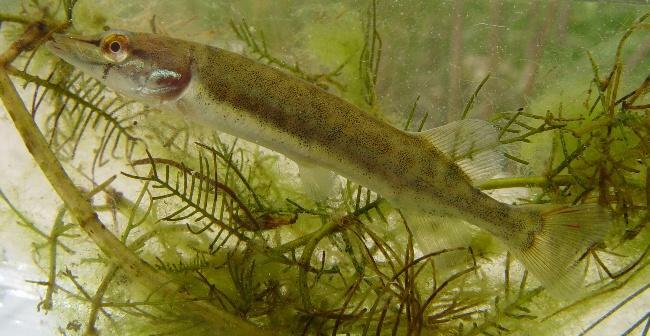 Young Pikes spend their time relentlessly hunting, searching for possible prey all the time, but when age takes its toll, the fish becomes lazier and they start using ambush strategies. 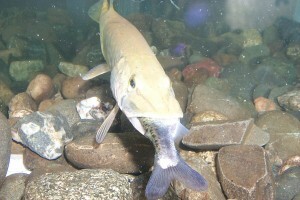 Their mating period lasts February through April, in shallow, slow flowing water. The number of eggs depends on the size of the female – a female weighing 10 kgs can lay as many as 300 thousand eggs. They sink down to the bottom of the basin and 2-3 weeks later, young Pikes hatch. For about ten days, they feed on a special substance that is located in a bag attached to their bellies. After this time they are ready to start independent lives. Usually, Northern Pikes live for 7-10 years, although there is an incredible story about a specimen caught in 1947. In it’s gills, a brass ring dating 270 years earlier, was found. Upon in-depth examination of the fish, it was concluded that the ring had traveled from one fish to another, and the Pike itself wasn’t actually 270 years old. 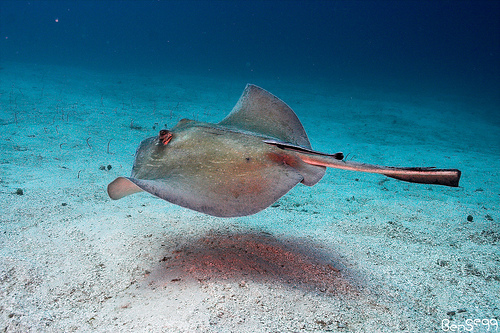 For their extreme hunger and hunting capabilities, the Pikes are often disliked by fishermen and zoologists. This is mainly because these fish can be the single most dangerous threat to other species in the area and often salmons and trouts are eradicated completely by the Pikes. Even hunters dislike them, because young forest ducks are often killed by Northern Pikes. Even though they are being eradicated in many parts of the world, these fish hold a very strong population and we probably won’t be seeing their numbers decrease any time soon. What a load of rubbish! Fancy saying “For their extreme hunger and hunting capabilities, the Pikes are often disliked by fishermen and zoologists. This is mainly because these fish can be the single most dangerous threat to other species in the area and often salmons and trouts are eradicated completely by the Pikes” How untrue is that? Apart from the plural of pike being pike, not “pikes”, the pike plays a very important part in river, lake and canal ecology, eating dying and diseased fish, so keeping their habitats cleaner. They are not “disliked”, they are mostly respected and they certainly do not “eradicate” areas of fish. 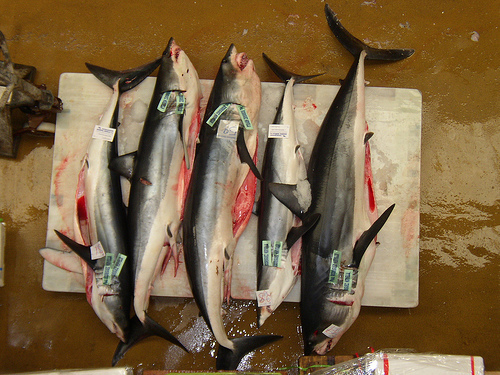 They reach a natural balance and only ever catch sufficient food for them to live. As for them being “eradicated in many parts of the world” this just demonstrates what ignorance so many people have. Pike play a very important role in waterways and should be seen as an exciting sport fish to be preserved, not a creature to be feared, hated or indeed seen as part of folk-lore as the story about the brass ring might indicate.